Everything & Nothing: February Inspiration. 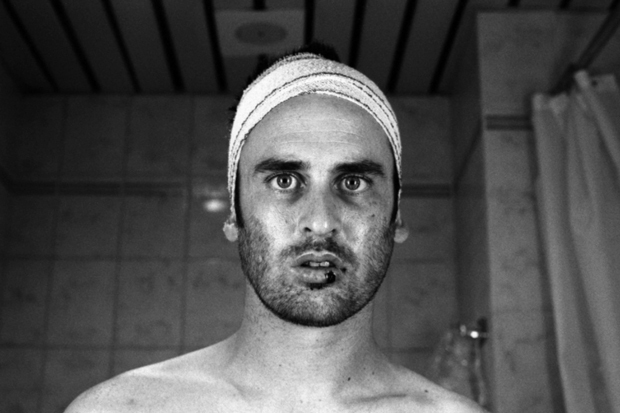 Not a skateboarder my self but i love Ed Templeton...i actually just finished watching his 'Epicly Later'd' part 2 doc on Vice (check it out here and here - there are more parts coming) . He works pretty hard and literally shows you have no limits. No doubt you've probably heard his name. He inspires me as an artist to, he's way too talented.